Always be in the know and assess your environment to create a better living situation for you, your loved ones and your community. i-Monitor is a service that encapsulates air quality and weather forecasting of your residential surrounding to deliver you information in real time accessible through your mobile phone at anytime, from anywhere so you can plan activities without any worry. 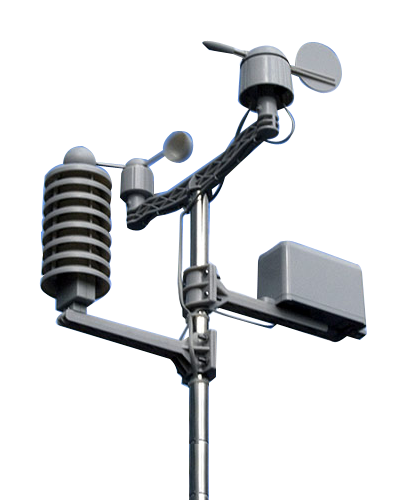 Services offered include monitoring of air quality (PM2.5, ozone, and nitrogen dioxide), and weather conditions (rainfall, humidity, and temperature). Always be in the know and assess your environment to create a better living situation for you, your loved ones and your community. iMonitor is a service that encapsulates air quality, rainfall monitoring and weather forecasting of your residential surrounding to deliver you information in real time accessible through your mobile phone at anytime, from anywhere so you can plan activities without any worry. Real-time monitoring of current weather of residential areas, and 5-day forecast with 3-hour interval. 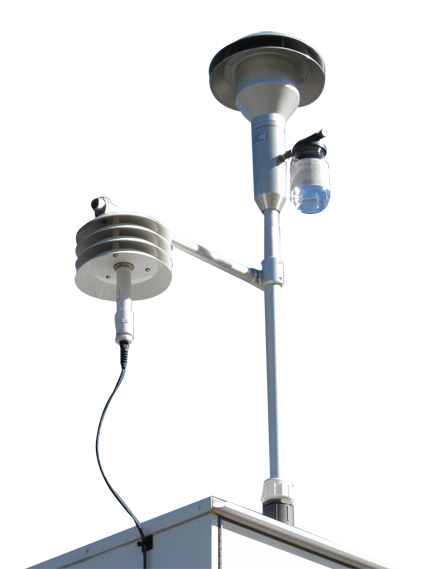 The i-Environ Weather Station consists of following sensors enclosed by an industrial-grade chassis for outdoor operation. 2. Accuracy ±2.0% RH (20%-80%) and ±3.5% RH (0%-100%). • Industry-leading long life of 20,000 hours provides stable operation and continuous use.